The period of Nov. 24-30 came with five entering autos and a vehicle theft in unincorporated Fayette County. Three of the entered autos were in the same neighborhood. The theft of a white Toyota Sequoia was reported Nov. 27 at a residence on Hiett Court off Sandy Creek Road near Flat Creek Trail, according to Sheriff Barry Babb. 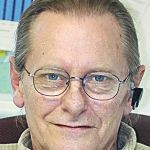 Babb said four entering auto incidents occurred across the unincorporated areas on Nov. 26 and 27. Three of the four incidents occurred in the same neighborhood off Ga. Highway 92 North near White Road. A homeowner on Elderberry Trail on Nov. 27 reported a backpack and laptop computer stolen from an unlocked vehicle, Babb said. Also on Nov. 27, an unlocked vehicle at a nearby residence on Northern Oaks Drive had a laptop computer stolen. And on Nov. 28, an unlocked vehicle at a residence on Persimmon Point had wallet and a 9mm handgun stolen, said Babb. Two vehicles were entered at a Lees Mill Road residence on Nov. 27, though nothing was stolen, Babb said. 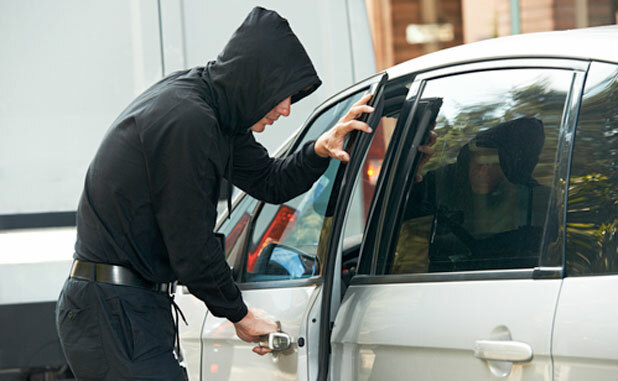 Babb strongly advised that, whether at home or in the community, motorists never leave vehicles unlocked and never leave anything of value in plain sight.